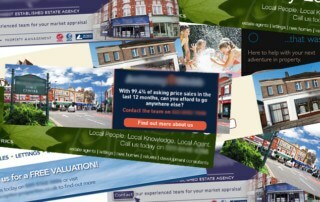 Are you spending money on Rightmove banner adverts? Read on to understand how you are probably wasting a good chunk of your marketing budget! 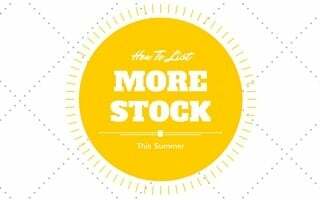 With the holiday season approaching, it's that time of year when new instructions to the market sometimes tend to dry up a little bit. So what can you be doing during this time to stay busy? Read on to find out more. 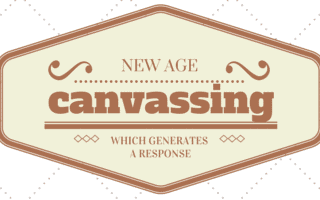 Over the last few months and years much has been said about the response rates or lack thereof of traditional canvassing methods. I’m talking about the “Dear Homeowner” letters and glossy A5 leaflets many of us have been using for centuries. Should we abandon them or not? Whether you are a small independent or a multi brand corporate agency the consistency of your brand is paramount to the impression the public will have of you. 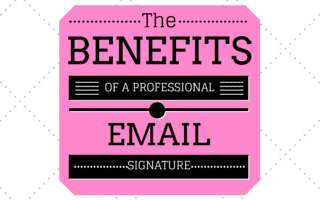 Professional email signatures can help you enforce and protect your brand while delivering opportunities to promote your services, showcase awards and drive customers to your website and social media channels. 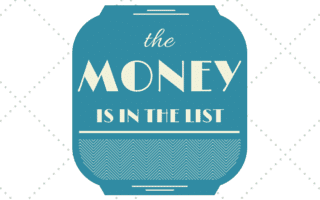 Any internet marketing "Guru" will tell you that "The Money Is In The List!". What they mean by this, is that if you are doing any sort of sales online then you should be growing your email list. Estate agents can also use emails lists to generate more instructions! Making sure you are the Estate Agent of Choice! Can technology improve your profit? 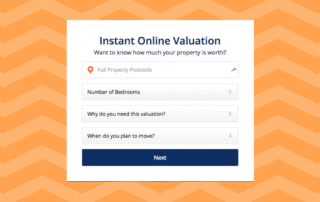 3 Marketing Channels Estate Agents Should Be Using Right Now! Kyriacou vs Watkin #8 What makes a good Estate Agency Canvassing Letter? Kyriacou vs Watkin #7 Rightmove, are they worth every penny? Kyriacou vs Watkin #6 Purple Bricks, what can we learn from them?